The Fort Harrison Reuse Authority just recently appointed Aletha Dunston as their new Executive Directer. 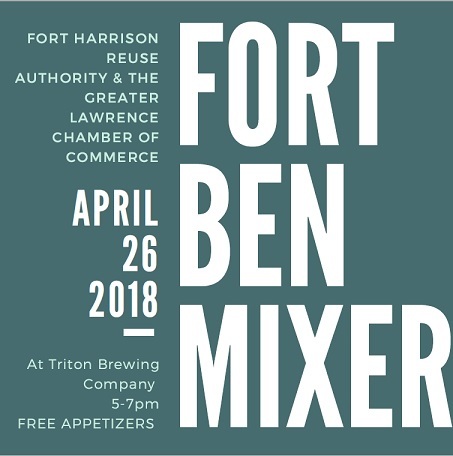 Please help us give Aletha a warm welcome and join us for some snacks and networking at our own Fort Ben Brewery, Triton Brewery. This event is open to everyone that lives, works and loves the Fort Benjamin Harrison area!